With no threshold, our roll-in showers are perfect for those with limited mobility or wheelchair accommodation. For many people, nothing beats the efficiency and convenience of a shower, whether as part of their quick morning routines or as a refreshing post-workout rinse-off. Unfortunately, traditional shower designs can cause uncomfortable or even hazardous situations for many Northern Californians. 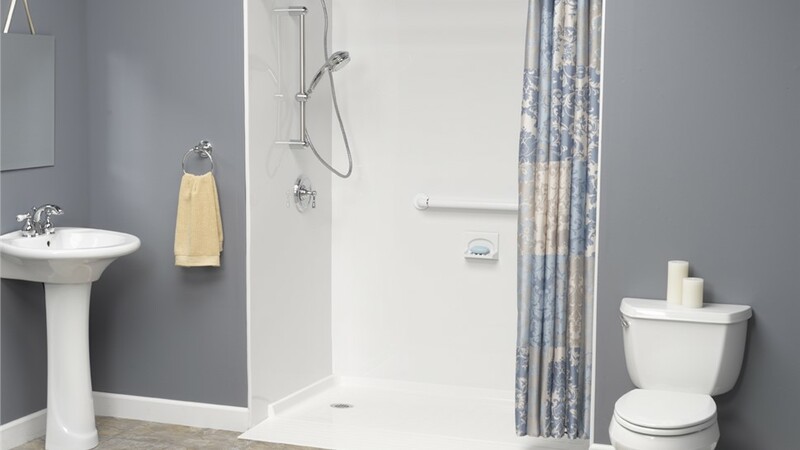 If you or your loved ones are dealing with an inaccessible shower design, don’t keep struggling every day—contact Selig Custom Construction for a fast and affordable installation of one of our innovative Northern California roll-in showers! In as little as 1 – 2 days, our skilled bath remodeling pros can bring enhanced safety and peace of mind to your home. By working with our talented team, you’re ensured a high-quality result from experienced and qualified bath remodeling professionals. Not only do we install the best products on the market, but we also rely on in-house, factory-trained roll-in shower installers—never unknown subcontractors! That means that we can guarantee only top-notch installations for each and every one of our Northern California roll-In showers. Take a Step Toward Safer Bathing by Contacting Us Today! If anyone in your family could benefit from a safer bathing solution, don’t hesitate to contact Selig Custom! 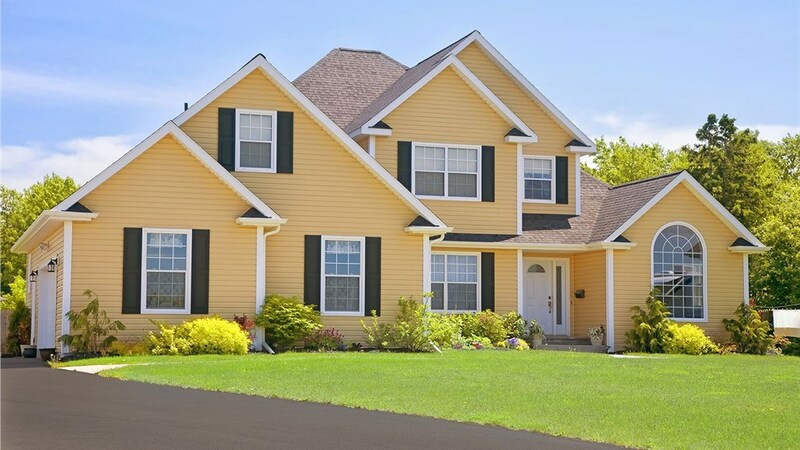 With over 20 years of experience, we’d love to add your name to our list of over 12,000 happy customers. 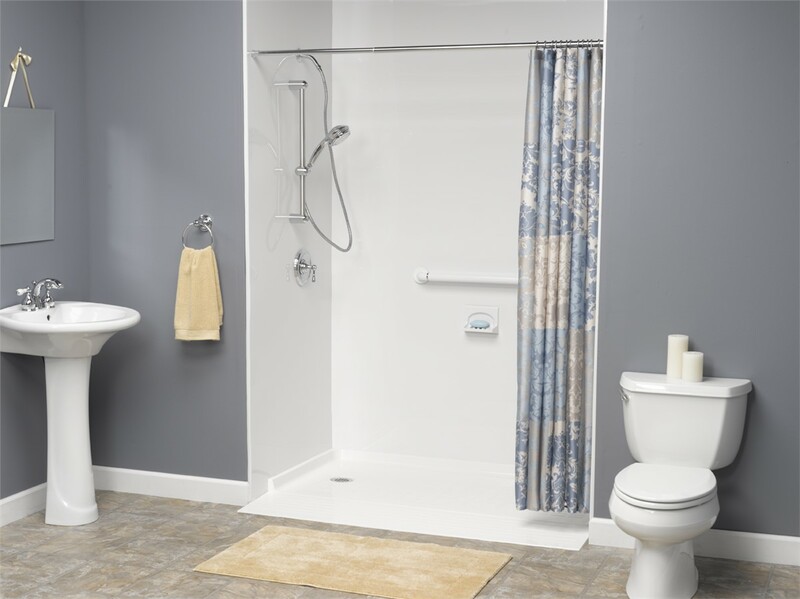 Call us today to speak with our friendly bathroom remodeling experts and learn more about our roll-in shower installations, or fill in our quick online form to sign up for your free in-home estimate!